Wow what a year! We have had the most incredible first year and most certainly one to remember! As we mark our first birthday we want to say a very big thank you to everyone for your support thus far. We launched Build My Gift with a vision – to make gifting pretty, personalised and undeniably simple. 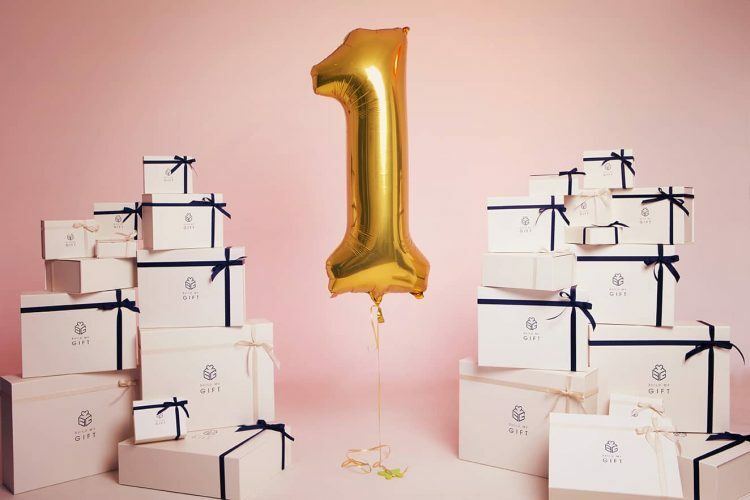 We’ve had some big breakthroughs in the past year and none of this would be possible without our supportive friends and family, wonderful partnerships with brands and of course our customers for trusting in Build My Gift! It is this winning combination that is helping us work tirelessly to make your life easier and your relationships stronger, one gift at a time.